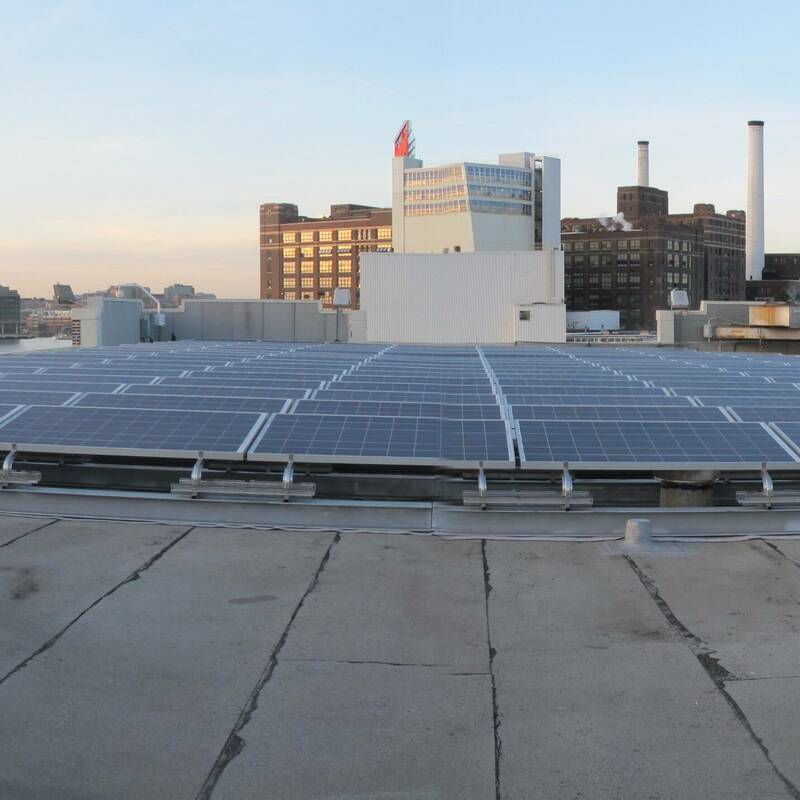 When Domino Sugar’s parent company, Florida-based ASR Group, began developing their sustainability initiatives, they looked at their historic sugar processing plant in Baltimore to see how they could use renewable energy to offset fossil fuels providing electricity to the factory. 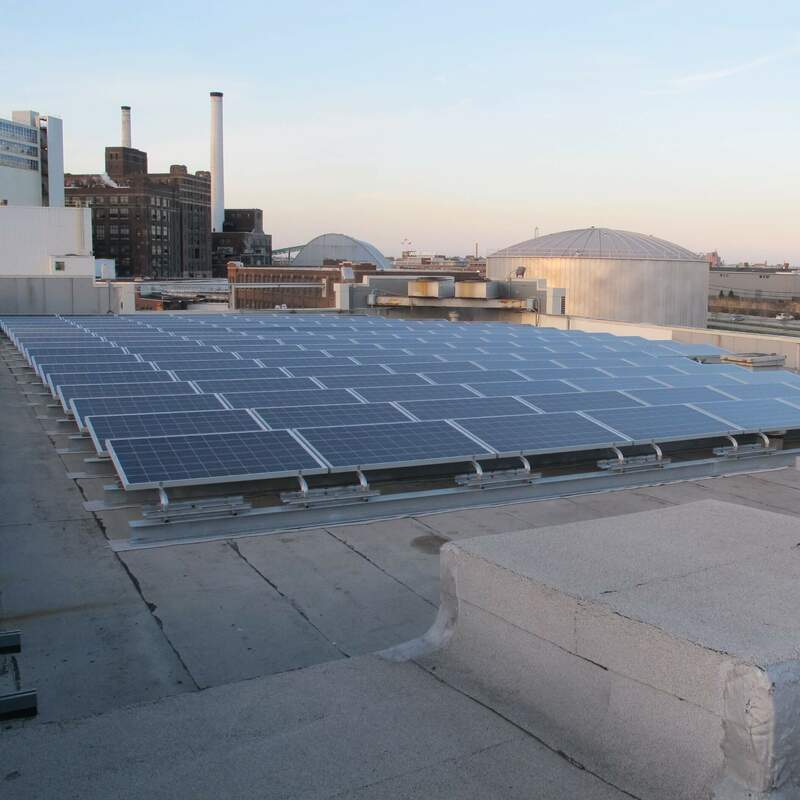 Unfortunately, the roof lacked the proper structural support and orientation needed to permit the construction of an array that could have impacted the plant’s energy consumption. 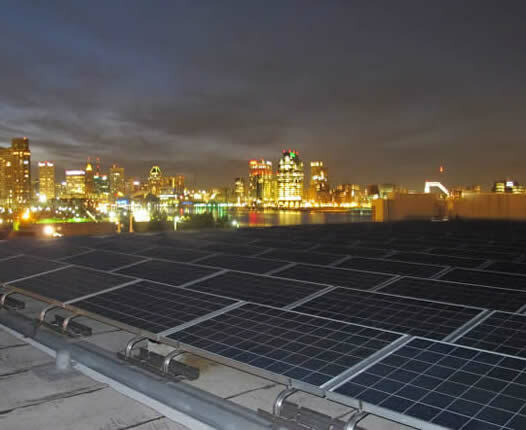 Not willing to be daunted, RER Energy Group worked to develop a small array on that roof that would generate the electricity needed to offset the energy used to illuminate the Domino Sugar sign on the roof – truly an iconic Brand flag that is seen and recognized by all who come to Baltimore’s Inner Harbor. The ensuing local and national media attention garnered by powering this sign with solar, generated an estimated $5 million in free marketing exposure. Television outlets picking up the story included Baltimore ABC 2 and Baltimore CBS 13, as well as the Maryland Daily Record and Baltimore Sun newspapers.